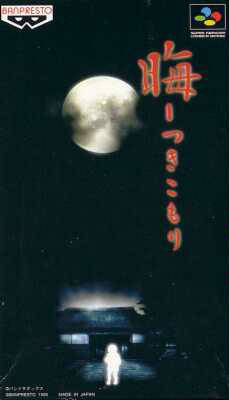 Kai: Tsukikomori is a text-based horror sound novel. Characters are represented by photographs of real people, and backgrounds are photographic images. There are several playable characters and multiple endings. On the seventh anniversary of the main character's grandmother's death, relatives are brought together to commemorate the dead. The graph below charts the compatibility with Kai: Tsukikomori since Dolphin's 2.0 release, listing revisions only where a compatibility change occurred. This page was last edited on 10 December 2017, at 21:47.